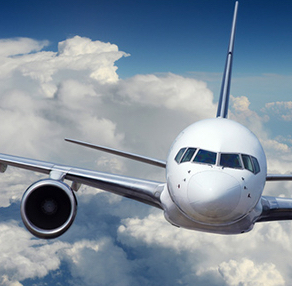 Companies in the aeronautics sector are now facing increasing demand and must therefore increase production rates. The number of aircraft circulating in the air will double by 2030 and Isojet Equipements has the ambition to participate in the production made by the world market players. Thanks to our fast and efficient solutions, we have been able to position ourselves as a major player in the production of parts for the aeronautics industry and we aim to participate in responding to the ever more challenging challenges that this industry offers us.